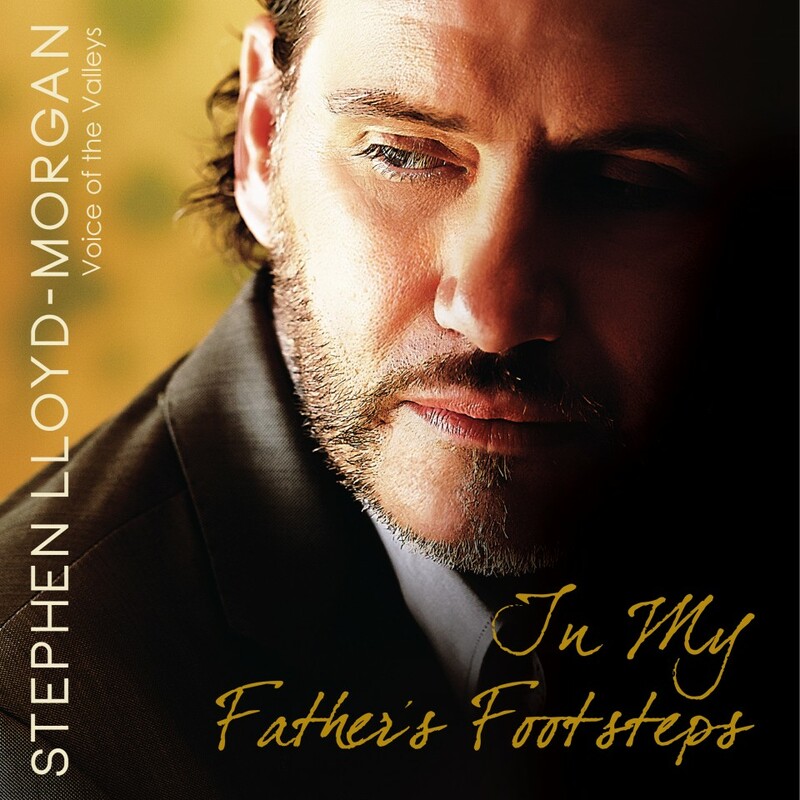 Stephen Lloyd-Morgan’s “In My Father’s Footsteps” July release | Marbella Marbella – Adelante! Steve’s new album `In My Father’s Footsteps´ will be released on 1st July 2012, raising funds for both the Welsh cancer charity Tenovus http://www.tenovus.org.uk/ & The Cudeca Cancer Care Hospice in Spain http://www.cudeca.org/. To be released on iTunes http://itunes.apple.com/gb/artist/stephen-lloyd-morgan/id358994655 and all leading download stores including Amazon mp3 & Spotify, CDs from Amazon on Demand & a limited number from Tenovus and Cudeca Shops. 100% of sales income donated to charity. Album Tracks: Let It Be Me, Granada, Make It With You, Torna A Surriento, Chasing Cars, Volare, Daniel, Sometimes I Dream, Bridge Over Troubled Water, Canto Della Terra, Vincent, No Day But Today, A Boy From Nowhere, Myfanwy. The album is dedicated in memory of Steve’s Dad, who passed away 18 months ago having been diagnosed with cancer only 5 weeks previously and therefore the primary purpose is to raise funds for these very worthwhile charities. The album itself is divided into two distinct halves. One, the more popular classical, musical theatre and crossover-opera that Steve is best known for, the other a mix of tracks from the 60’s through to the 80’s that were his Dad’s favourites and with which Steve grew up. A total of 14 tracks, in English, Spanish, Italian and Welsh! 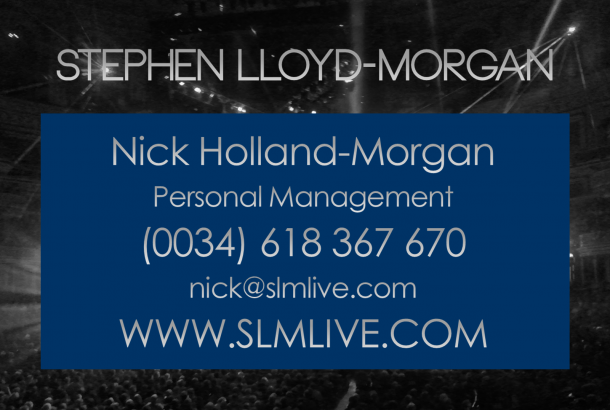 Please see Steve’s website http://www.slmlive.com/album.htm for more information.